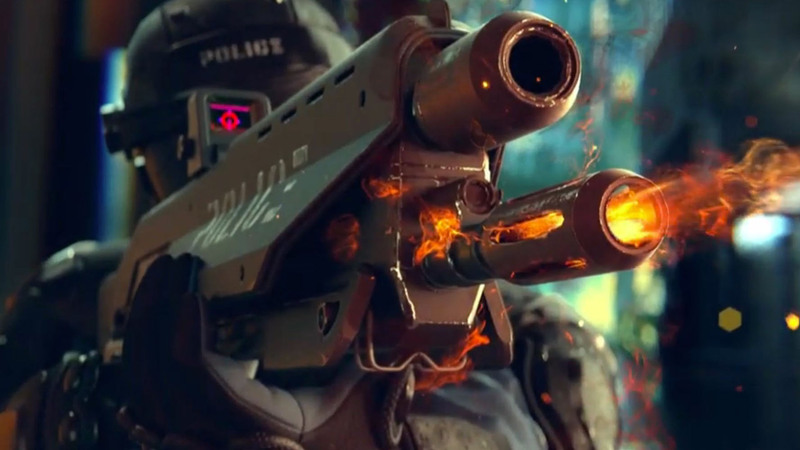 Join Rich, John and Alex for a videocast on the recently revealed Cyberpunk 2077 gameplay trailer. Just how advanced is this engine? How viable is a current-gen console version? What is it about this title that makes it so special from a tech perspective? NOTE: We had to rip YouTube for this video and while we've taken the best quality encode, it is still a second generation version.